Don't you get tired of carving pumpkins? Wouldn't you like to do something a little different? 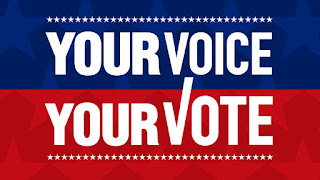 I am here to tell you it can be done. 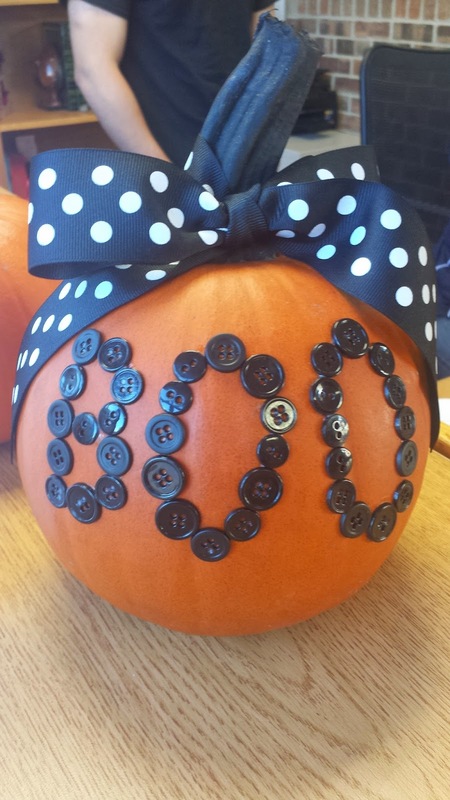 All you need is a small to medium pumpkin, some electrical tape, color/print ribbon of your choice and a hot glue gun and glue. For you thrifty mommas out there, I got the electrical tape at the local dollar store, 2 rolls for a dollar! 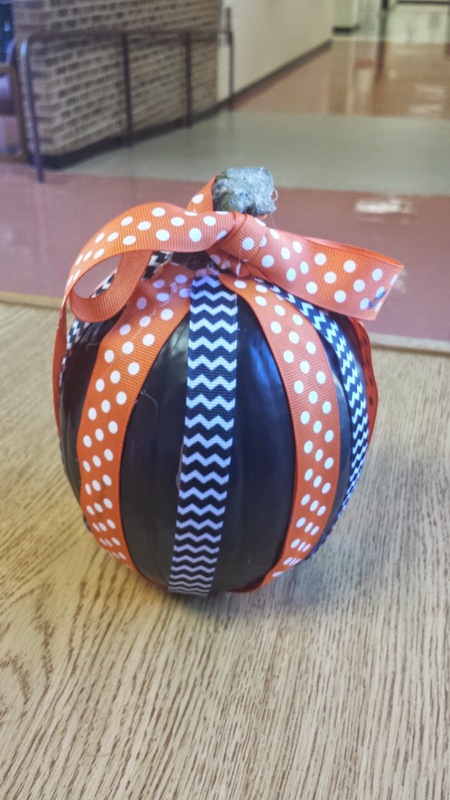 To make this cutie of a pumpkin, you take the electrical tape, starting at the stem bring the roll of tape down and under the pumpkin. Then cut the tape. The bottom of the pumpkin does not matter what it looks like. Continue until you have the whole pumpkin covered. The bottom of the pumpkin. Good news…no one sees it! Now take your cute little ribbon you got and hot glue the ribbon at the base of the stem. 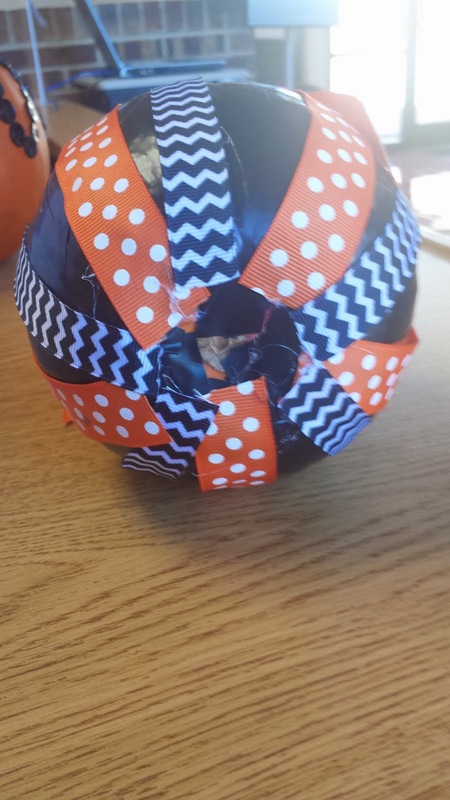 You then take your hot glue down the pumpkin to it's base and place the ribbon on the glue to the bottom. When you reach the bottom, cut the ribbon. When you are finished, tie a ribbon on the stem. 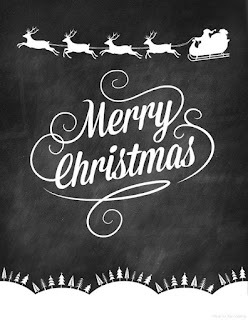 Here is the fun creative side. You can mix and match ribbon like I did or you can use the same ribbon. You can have the ribbon going vertical or horizontal. You can paint the stem or add leaves or feathers or a boa! The ideas are limitless! The best part is you can have your pumpkin indoors for longer than being outside. It will be harder to throw it away though so maybe think about investing in a fake pumpkin that you can store at the end of the season! I would love to see your pumpkins! Go over to my Facebook page and share your pumpkins!